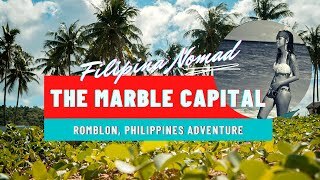 Traveling in the Philippines? Start in Cebu! I Love my Brown Skin and I am Proud to be Filipina! 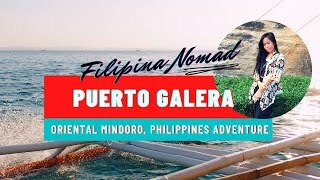 Puerto Galera: A Quick Beach Escape Near Manila! Summer Hurray in Bohol, Philippines! It’s All in Your Mind! I Hate You and I Love You, Hong Kong! Hitting Off Your First Solo Travel! I Am The Luckiest Girl This 2017! Why Giving Up Is Unconditional Love? Why You Should Travel the World? It’s Hard to be an Asian in Asia! Sign-up and let’s keep in touch. No Spam, promise! My three weeks living the island dream might be over, but the memories will always be in my heart and mind. 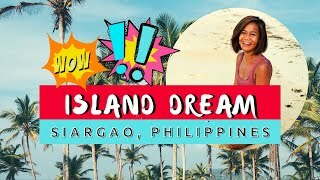 For sure I will keep coming back for more, and I am looking forward to the future that I can call Siargao, my home. To all the beautiful people I met on the island, thank you very much! It is not only the sceneries and activities that made my stay enjoyable, but it is mainly because of the friendships I gained, the waves of laughter we shared, the late night shenanigans, family dinners, surfing sessions, hammock chillings, adventures, boat trips and road trips! I am missing everyone already! Until next time amigos and amigas! You know the drill! 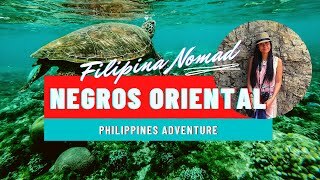 Siargao is our rendezvous! FHWH's mission is to perpetually end world child hunger by means of a sustainable food business that generates enough net profits to feed children all over the world. Captain Encouragement is a superhero with a Youth Program traveling to schools and communities to teach children about non-violence and anti-bullying! Tired of Reading? Watch here! Proudly powered by WordPress | Theme: Oria by Filipina Nomad.